Barnstable won its third Division 1 state title in four years. Sollows helped Banrstable win its third state title in four years. She was named to the MGVCA All-State team and was an Old Colony League all-star. Sollows amassed 413 kills with a .332 hitting percentage in her senior season. One of the leading setters in the state, Cox finished the year with 771 assists while helping Notre Dame win the Division 2 state title. A three time all-state selection, she was also an Under Armour All-American. 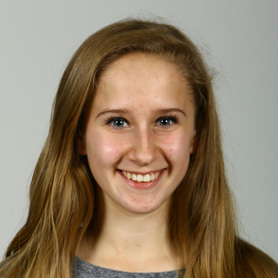 Weston turned in 410 assists, 112 kills, and 149 aces while helping Ursuline reach the South sectional semifinals. Weston, a four-time Catholic Conference All-Star and MGVCA All-State selection, will play at New Hampshire. 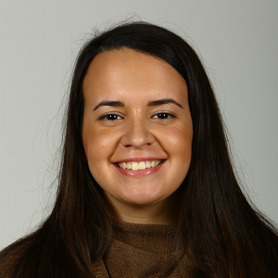 Ardila followed her record-setting sophomore campaign by turning in 338 kills this season. She now has a total of 1,265 kills through three seasons. 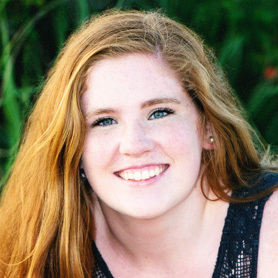 A two-time MGVCA All-State selection, she plans to play at Northeastern. 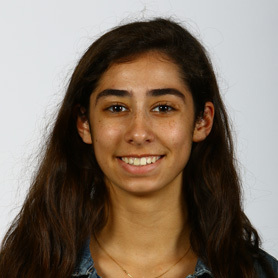 Forming a potent tandem with Maddy Reppucci, Boughton helped lead Andover to a fourth straight North sectional title and a second state final appearance. She earned MGVCA All-State honors, tallying 171 kills and 78 aces. Boyle was named Division 1 Player of the Year in the Merrimack Valley Conference, turning in 59 aces and 573 digs from the libero position. 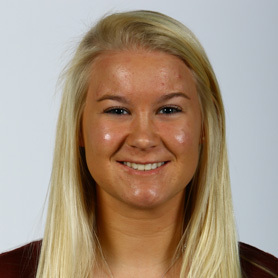 A three-time MVC All-Star, she hopes to continue volleyball in college. The Bay State Conference All-Star helped lead the Tigers to the Division 1 Central-East title for the second straight year. A member of the garden club, she also enjoys playing squash, running, and reading. The MVP of the Middlesex League, Cataldo finished with 200 kills and 401 digs while earning MGVCA Division 2 All-State team honors. 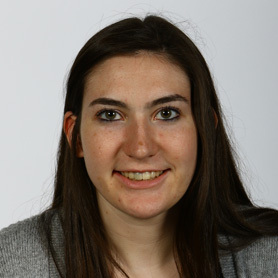 She is a two-time Middlesex League All-Star, as well as a National Honor Society member. Fogarty earned Catholic Central League MVP honors for a second time while helping lead the Cougars to the Division 2 North sectional title. She finished her career with over 1,000 kills, and was also a league all-star in basketball. Hamilton earned Hockomock MVP honors, leading the Bulldogs to a 15-4 season and a berth in the Division 2 Central final. 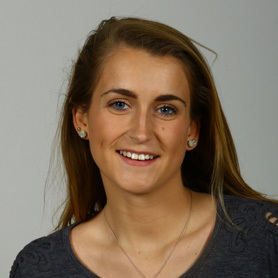 She is a three-time Hockomock League All-Star and a MGVCA All-State honoree. 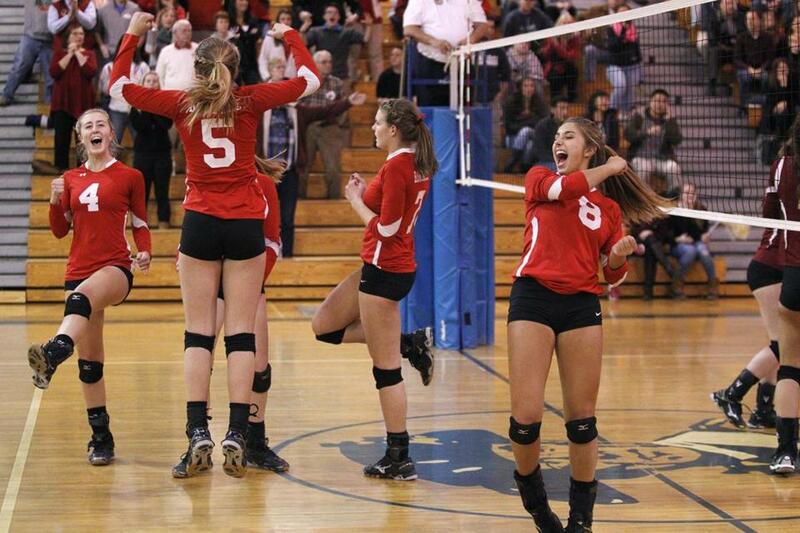 Only a freshman, the 5-foot-10-inch outside hitter had an astounding 293 kills this year and helped lead Barnstable to a state title. 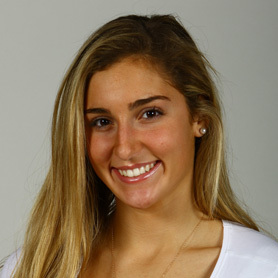 She was named an Old Colony All-Star and to the MGVCA All-State team. Koenig helped lead Concord-Carlisle to the Division 1 Central-West sectional title, as well as the Dual County League championship. She led the team with 168 kills and 57 aces, earning league MVP honors. Kopecky helped Case to the Division 3 South sectional title and the South Coast Conference championship for the second year in a row. The middle hitter was the leading blocker in the SCC as well as an all-star. Manis helped Bishop Feehan to a South sectional semifinal. The middle hitter was named an Eastern Athletic Conference All-Star. Also a league all-star in basketball, she has committed to play hoops at Holy Cross. The Dual County League Player of the Year and three-time league all-star finished with 401 kills and 157 aces this season, both among the best marks in the state. 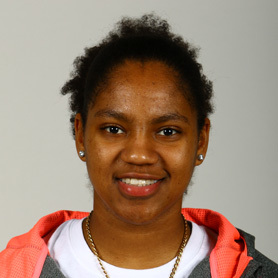 A three-time league all-star, she also plays basketball and softball. Reppucci helped lead Andover to its fourth straight North sectional title and second straight state final appearance. She tallied 172 kills and 83 blocks. The senior is a two-time MGVCA Division 1 All-State team member. Ryan earned Cape Ann League Player of the Year honors for the second straight year, turning in 275 assists to finish her career with 668. 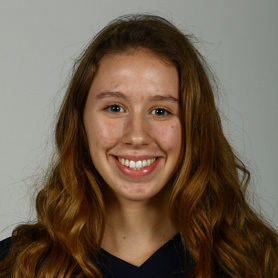 Her efforts helped Lynnfield to the North sectional title and a state final berth. Spaziani turned in 198 kills and had 301 digs while helping Notre Dame to the Division 2 state title. She finished her career with 570 kills and 148 aces. The two-time All-State team member will play volleyball at Connecticut. Crandall led the Patriots to a 22-1 season, the Dual County League title, and the Division 1 Central-West sectional title. His record is 91-36 in five years at the school. 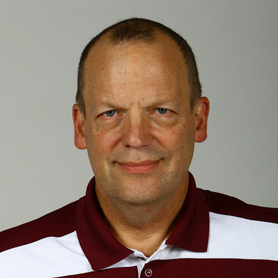 He has also coached the Smash Volleyball Club for 25 years. Reis lead the Cougars to a 20-5 record that included the Catholic Central League title and the Division 2 North sectional title. A Stoneham grad and Hall of Fame member, she has a 103-30 record in six years at Arlington Catholic. Goncalves led Case to the Division 3 South sectional title and a South Coast Conference championship this season. She boasts a 44-6 record after two seasons. A Durfee and Bridgewater State graduate, she played softball in college. 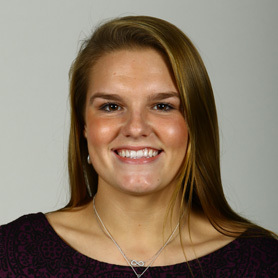 Bay State — Braintree: Brianna Herlihy. Brookline: Natalija Beslic. Milton: Kate McAuliffe, Joanna Needham, Adrianna Velmahos. Natick: Zoey Gifford, Chelsey Kurylo. Newton North: Emma Brown, Naarah Cox, Sophie Tavolieri. Norwood: Sabrina Tarara. Walpole: Kirstin Barber, Abby Rae. Wellesley: Megan Krueger, Jessie Sawyer, Lizzie Webb. Weymouth: Marie Harrison. Big Three — Brockton: Toni Fairhurst, Nurayn Faris, Samantha Landry. Durfee: Marisabel Rosario. New Bedford: Jianna Heydt, Kaylyn Mello, Kelsey Santos. Boston City — Boston English: Yandra Perez, Jerielis Torres, Taisha Torres Barrera. Boston International: Tanay Martes, Smerlin Parede Rosa, Nicole Quoinones. Brighton: Jessica Collins, Janet Diaz-Ramos, Aratio Jones. Burke: Altimisa Cardoso, Daniela Fortes Brando, LaJane Young. Charlestown: Dannie Brice, Yasmin Sosa. CASH: Erniseka Noel, Nitchela Paul. Dorchester: Vanessa Benoit, Jenny Hoang, Hannah Stockbridge. East Boston: Claudia Camacho, Jocelyn Harris, Briana Rogers. Latin Academy: Rocio Nunez Pepen, Kaylen Powers, Emily Zhu. Madison Park: Antonea Green, Angely Santana. O’Bryant: Theresa Liang, Laucilene Riberior, Samantha Tse. Snowden: Carmen He, Emily Tien, Anna You. South Boston: Savannah Owens, Kimmy Pham. West Roxbury: Johanna Marcellon, Crystal Ortolaza, Viarlis Romero. Cape & Islands — Nantucket: Taylor McEachern. St. John Paul II: Lucy Cahill, Kaia Whitely. Sturgis East: Deja Andrews, Hannah Conklin, Lauren Smith, Amanda Sullivan, Delaney Wood. Sturgis West: Brigid Donoghue, Lylah Neiderberger. 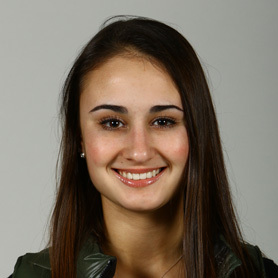 Cape Ann — Hamilton-Wenham: Tori Vivenzio. Lynnfield: Katie Nugent, Shannon Ryan. Masconomet: Olivia Latam, Casey Smerzynski. North Reading: Ciera Mastascusa. Catholic Central — Archbishop Williams: Mia Rioles, Katryna Veasey. Arlington Catholic: Juliana Dolan, Demi Fogarty, Sam Kenney, Monica Royo. Austin Prep: Hannah Farley, Nicole Poirier. Bishop Fenwick: Stephanie Bona, Molly Camelo, Julia Fusco, Melissa Mackenzie. Cardinal Spellman: Katherine Carrel, Abbie Cooke, Emma Sexton. Cristo Rey: Amanda Geaney, Megan Geaney, Brianda Mendez. Lowell Catholic: Maggie Barros, Emily Carbonneau, Andrea Cervizzi, Molly Cote, Erin Gallagher. Marian: Gina Jiang, Maddy MacQuire, Kihana Moore, Dana Pan. Matignon: Natalie McAllister, Lauren Panzini. Pope John: Sam Chen, Papillon DiMarzio. 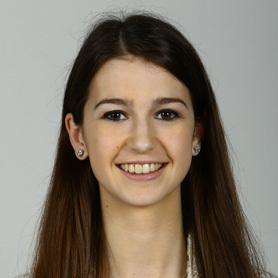 St. Clement: Katelyn Anderson. Saint Joseph Prep: Sharon King, Hayley Leger. Catholic Conference — Notre Dame (Hingham): Corinne Cox, Avery Spaziani. Ursuline: Jenny Weston. Commonwealth — Chelsea: Erica Butler, Ruby Rodriguez. Fellowship Christian: Natasha Bibeau, Franchesca Fortuna. Greater Lawrence: Alyssa Goulet, Luciel Ortega. Lynn Tech: Juleisi Rodriguez, Yenifer Rodriguez. Mystic Valley: Sarina Charles, Bailey Chiccuarelli. Northeast: Justine Long, Odile Mathurin. Notre Dame (Tyngsborough): Jane Campbell, Alexis Kirkland, Fiona Martin. Presentation of Mary: Smantha Boksanski, Nicole Chaisson. Shawsheen: Ashley Fahey, Katie Welch. Whittier: Selina Brito, Yanissa Edwards. Dual County — Acton-Boxborough: Isabella Larco, Kristin Ropiak. Bedford: Julianna Byington, Gwen Gardner. Boston Latin: Michelle Ma. Cambridge: Elizabeth Harkavy, Yuleska Ramirez-Tejada. Concord-Carlisle: Samantha Herr, Katrina Judicke, Gabriella Koenig. Lincoln-Sudbury: Maggie Bassi, Emily Melick, Katie Semple. Newton South: Ella Kim, Emma Lee. Waltham: Jingqi Yang. Wayland: Elizabeth Flagg. Westford: Angela Alibrandi, Bridget Gomes. Weston: Athena Ardila, Kayla Lucas. Eastern Athletic — Bishop Feehan: Justine Ballou, Mary Campbell, Lauren Manis, Kathryn Sachs. Bishop Stang: Lauren Jackson, Meghan Mahoney. Coyle & Cassidy: Jessica Gallagher. Somerset Berkley: Rebecca Foley, Alyssa Mahoney, Breanna Wood. Greater Boston — Malden: Brianna Grant, Michelle Huang, Pema Kunsal, Victoria Tortora. Somerville: Joy Jarnigan, Brooke Metivier, Thaina Nascimento. 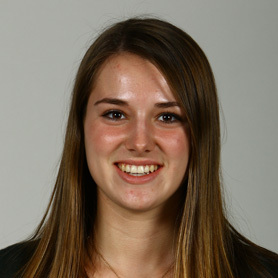 Hockomock — Canton: Olivia Devoe, Elizabeth Hamilton, Rye Verille. Foxborough: Victoria Kelly. Franklin: Caroline Maguire, Dayna McCue, Beth Neal. King Philip: Micaela Murray, Josie Rowean, Gwen Uyrus. Mansfield: Cathryn Heavey, Megan Hill, Sarah Mullahy. North Attleborough: Sara Youssef. Stoughton: Bridgett Whalen. Taunton: Tatum Speicher, Molly Sullivan. Mayflower — Avon: Shannon Sinclair. 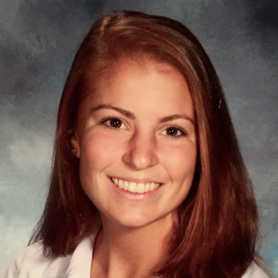 Bishop Connolly: Lynsey Rodrigues. Blue Hills: Ashleigh Earle, Jillian Painten. 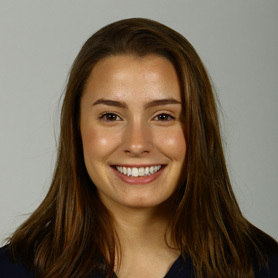 Bristol Aggie: Mikaela Calcagni. Bristol-Plymouth: Lexi Kinney, Sami Mulcahy. Diman: Jewelyn Pacheco. Holbrook: Courtney Foley, Sandra Webb. Norfolk Aggie: Brenna Burke, Julia Pelland, Mel Rielly. Old Colony: Cydney Girard, Anne Harrison. Sacred Heart: Hayley Ferraro, Lauren Melchionda. 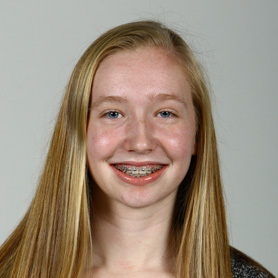 South Shore Voc-Tech: Kristin Matson. Southeastern: Imari Felder. Tri-County: Morgan Gould, Kyla Johnson, Emily Sullivan. Upper Cape: Alexandra Hill, Molly Horn. Westport: Amber Abate, Hayley Charest. Merrimack Valley — Andover: Wyllie Boughton, Mackensize Kennedy, Julia McBride, Colleen Mullins, Maddy Reppucci. 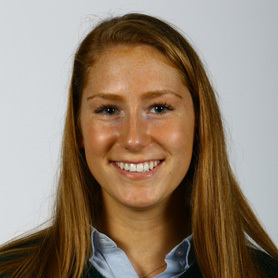 Central Catholic: Kat Antczak. Chelmsford: Sam Dolan, Anne Donahue, Liz Soha. Lowell: Sydney Oliveria, Catherine Sweeney. North Andover: Jillian Boyle, Catherine Flaherty, Marissa Langdon. Tewksbury: Nora Butler, Nicole Petherbridge. Middlesex — Arlington: Ione Height. Belmont: Faye Reagan. Burlington: Gabby Desrochers, Dalena Huynh, Luciana Trabucco. Lexington: Maggie Oram. Melrose: Marissa Cataldo, Victoria Crovo, Lily Fitgerald, Kaitlyn MacInnes, Hannah MuIcahey. Reading: Meaghan Daley, Paige Donahue, Morgan Flynn. Wakefield: Emma Butler. Watertown: Shannon Murphy. Wilmington: Dishan Bagayao. Winchester: Amaliya Arnold, Helena Wiatrowski. Woburn: Elli Brennan, Jenna Canada. Old Colony — Barnstable: Riley James, Madison Sollows, Ashley McCarthy, Michaela Cornwall, Megan Dombrowski, Savanah Halperin, Danielle Derosier. Dartmouth: Skylar Barthelmes, Emma Caneira, Bailey Peach. Bridgewater-Raynham: Megan Shaughnessy, Natalie Sorrenti. Patriot — Duxbury: Emma Bartlett, Rachel Melampy, Olivia Siroonian, Siobhan Tierney. Hanover: Emily Hennessy, Meaghan Raab. Hingham: Ava Williams. Middleborough: Jamie Ekstrom, Lauren Empey. North Quincy: Isabelle Flaherty, Trina Liang, Sarah Tsan. Plymouth South: Maddie DiMaria, Tessa Harkenrider, Emily Mikoud, Jessica Whyte. Quincy: Sarah Gibbons, Anxhela Hoti, Nicole Jorgensen, Jessie Lei. Silver Lake: Shannon Grindle. 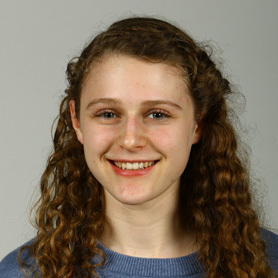 Whitman-Hanson: Sophie O’Brien. South Coast — Bourne: Alyson Hickey, Miranda Partosan. Case: Sam Borges, Ally DiCesare, Kaitlyn Kopecky. Fairhaven: Hayleigh Aubut, Stormie Becotte, Alexis Duarte. Greater New Bedford: Julia Coucci, Alexis Teves. Old Rochester: Hayli Marshall. 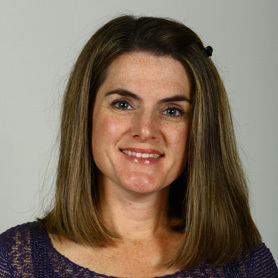 Seekonk: Erika Costa. Tri-Valley — Ashland: Natalie Gillis. Bellingham: Kaitynn Prophet. Holliston: Shannon Regan. Hopkinton: Annie Dumas, Abbie Gilbert, Jen Manning. Medfield: Ally Beck, Abby Spaeth, Jessie Sturchio. Medway: Riley Childs, Riana Pozsgai. Millis: Hannah Finley. Westwood: Monica Hatch. The All-Scholastic volleyball team was selected by the school sports staff. Selection is limited to MIAA schools that compete in EMass leagues. Text by Nick French.